Korean artist Yong Ho Ji fascinates me with his medium and his choice or subjects. 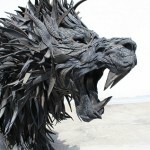 First, Yong Ho Ji creates sculptures from the rubber of old tires. Tires as in the rubber things we have on our cars. 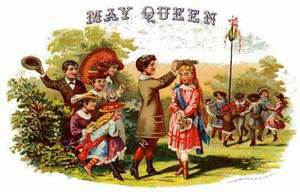 Second, his subjects are cool as well. He calls his creations “Mutants” and they run the gamut from animals to humans. I like his Lion from his carnivorous animal collection of mutants. 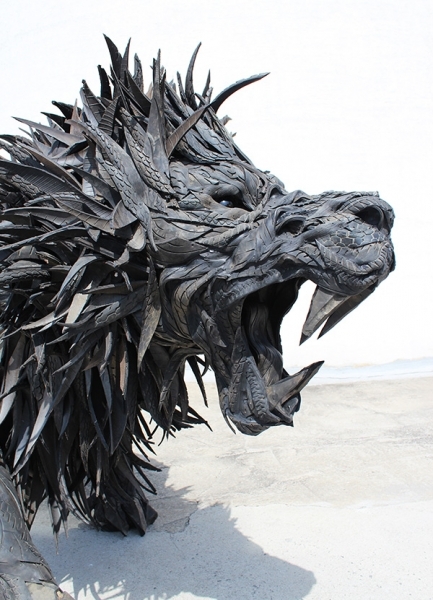 Learn more about about artist Yong Ho Ji and see his creations here. Lost Cowboy is powered by	WordPress 5.0.4 and delivered to you in 0.774 seconds using 42 queries.